Despite several efforts, you haven’t managed to kick the smoking habit? Well, don’t give up yet! Quitting smoking is the best thing to do as it not only interferes with the wellbeing of your health but of those around you too. It is true, giving up on smoking can very tough, especially, because of the nicotine withdrawal symptoms that include stress, weight gain, anxiety, and more. However, thanks to nicotine replacement therapy (NRT), the journey can be made smoother. One of the many tools of the NRT, nicotine patches are designed to release a dose of nicotine into the skin. Over time, this measured release aids in reducing the addiction to nicotine and reduces the grave effects of withdrawal. Nicotine patches are designed to be used for an entire day; however, most people prefer to take it off at bedtime. Here are notable reasons that make using nicotine patches great when trying to quit smoking. 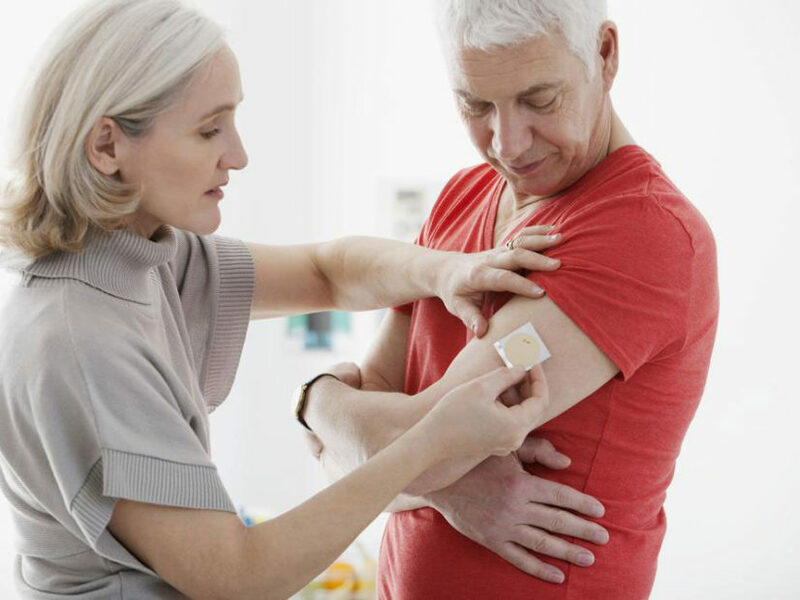 Nicotine patches, when combined with personal support, can prove extremely effective in breaking off from the smoking habit. The product is recorded to reduce the number of cravings, thus, helping smokers work toward beating the habit. There is no doubt that using nicotine patches to quit smoking is much safer than continuing the habit. These patches do not come included with harmful chemicals that are inhaled through the smoke from tobacco. Moreover, the nicotine dose delivered through the patch is absorbed much slower as compared with the nicotine in cigarettes. If a smoker ever slips and cannot resist a smoke, the patch does not carry the risk of a nicotine “overdose”. There is no evidence that points toward the dependence of a user to the nicotine patches. The body is rendered with far less nicotine delivery when using these patches and also the absorption is very slow. Using nicotine patches to quit smoking can be beneficial when used as directed by the physician. Cigarettes are priced at quite a cost and using nicotine patches is not only useful to get away with the harmful habit but cheaper too. More importantly, they also aid in getting away with the need for nicotine, completely. Thus, one can save a lot of bucks. It is imperative to understand that a nicotine patch or any of the NRT tools are not a cure. These tools are mere aids and can only help in the journey toward quitting smoking. The success or failure in quitting smoking ultimately depends upon the willpower of the smoker.